Its that time of year again, when the kids head back to school! For many parents of children with food allergies this time of year also brings many challenges. There are many schools that are beginning to offer alternative lunches such as gluten free options and some allergy free options. But, if your school doesn't offer those choices or you want to insure all your child's allergy needs are met, you will need to pack your child's lunch. Laptop Lunches provides the perfect canvas to provide a healthy and fun lunch while keeping our food allergy children safe! To get ready for the school year let your child pick out which box he/she will be using. 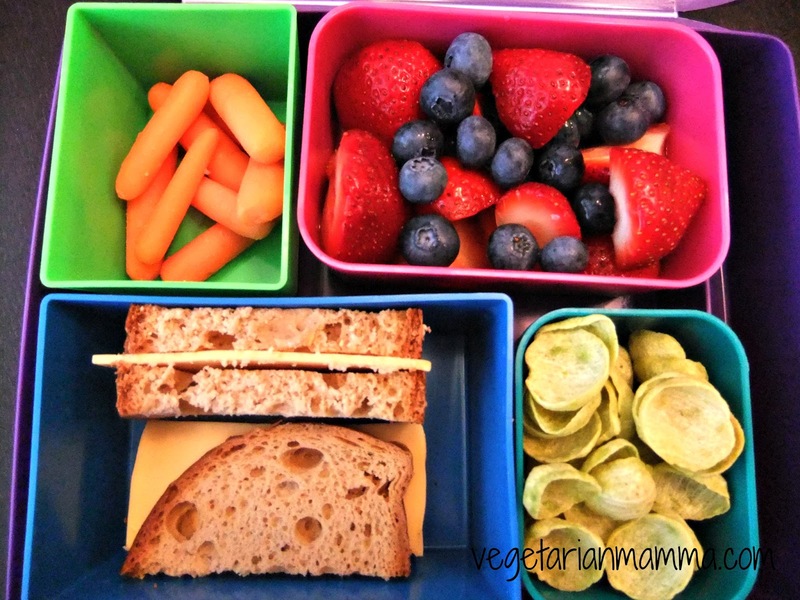 Getting your child involved will help reduce any fears/anxieties they might have about eating at school. 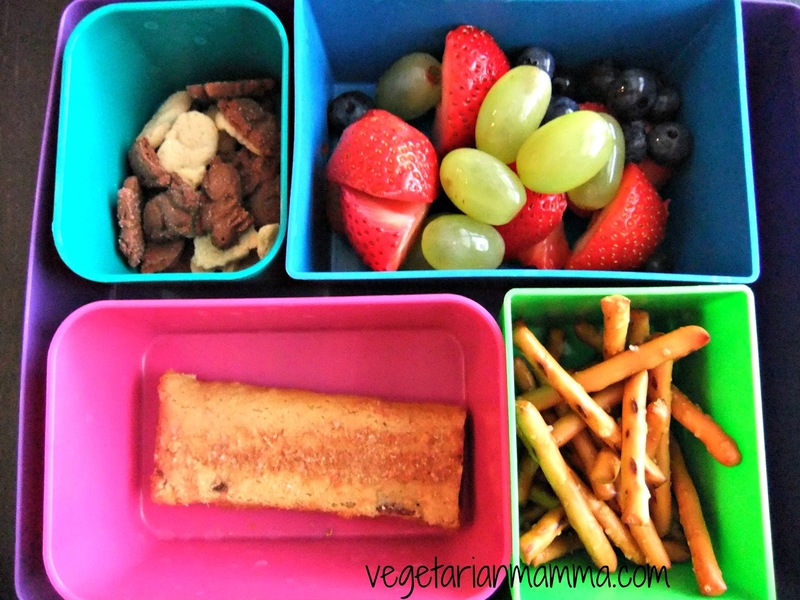 Sit down with your child and make a list of his/her favorite foods that might be options to pack in their lunch! Be sure to include a variety of fruits, vegetables, grains and proteins. The bright cheerful colors and fresh delicious food will certainly catch the eyes of all the kids sitting at the lunch table! 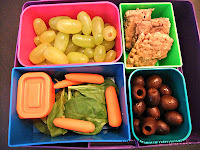 Laptop Lunches are complete; the only other item your child needs is a drink. The box is self contained which means your child doesn't have to worry about food laying their on the lunch table; think about the possible cross contamination of an uncleaned table surface. Children can be messy by nature and I always think about the kids that sat at the table before my child and wonder if they ate any allergens. When my child eats from his Laptop Lunch box I don't have to worry about that. 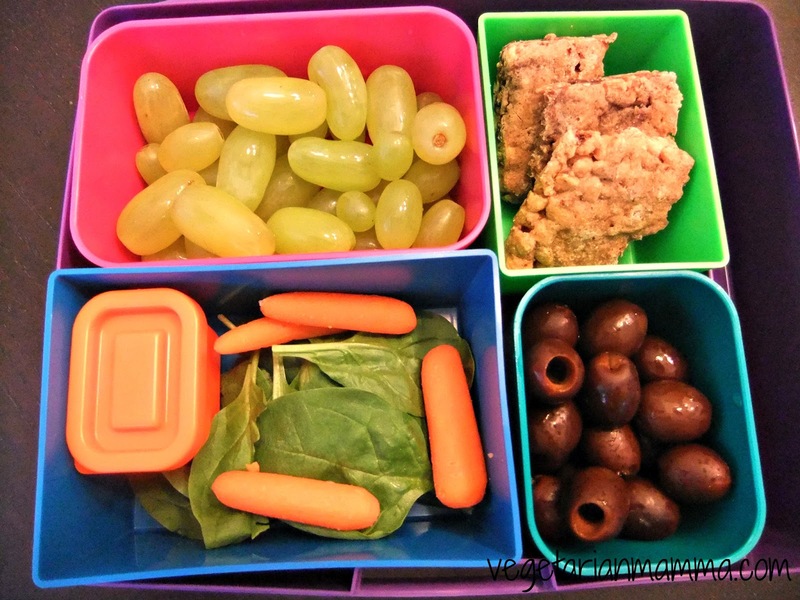 The framed box provides structure and order for children during lunch. The children can sit, eat and enjoy their food instead of struggling with multiple bags and containers in their lunch sack. 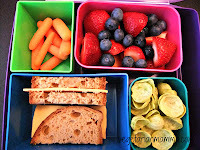 We not only pack our lunch for school, but we honestly pack our lunches everywhere we go! There are many risks when going out to eat at restaurants, when you have a food allergy. Everyone has their own comfort levels with restaurant procedures regarding food allergies. Its not easy for a family with food allergies to just “pick up some food” while you are out running errands. I always make sure that I have a lunch packed when we head out. If its nice we can have a picnic, tailgate from the back of the car or the kids have been known to have a picnic in the car. 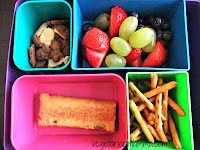 I have found with the the box containers the children are actually neater when eating. As a mom, I like the idea of less mess! school lunch times. Having a sturdy self contained lunch box for my child to eat out of helps my fear of allergen exposure at school and in public places. What steps have you taken to reduce the challenges you face as a parent of a child with food allergies? Cindy Gordon is the owner and author of Vegetarianmamma.com She blogs about recipes, products and life. Cindy also is a weekly Vegetarian Gluten Free menu planner for BetterBatter.org Her vegetarian family is learning to navigate through the food allergy world of peanut free, tree free, dairy free and gluten free. Welcome to the Laptop Lunches Bento-ware blog! We hope you find the inspirational photos, lunch menus, and lunch-packing tips you're looking for! 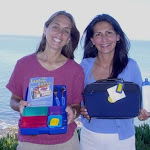 For even more information, please visit our Web site at www.LaptopLunches.com! 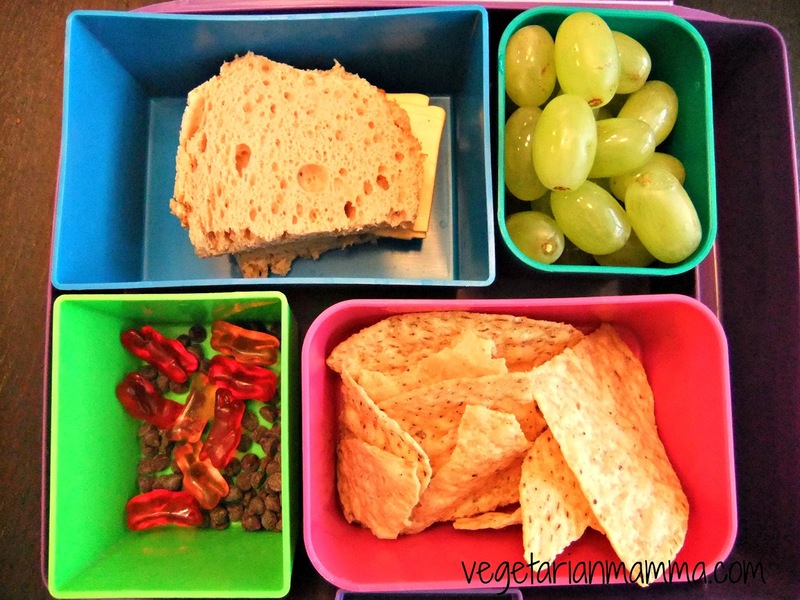 Laptop Lunches in Eating Well!